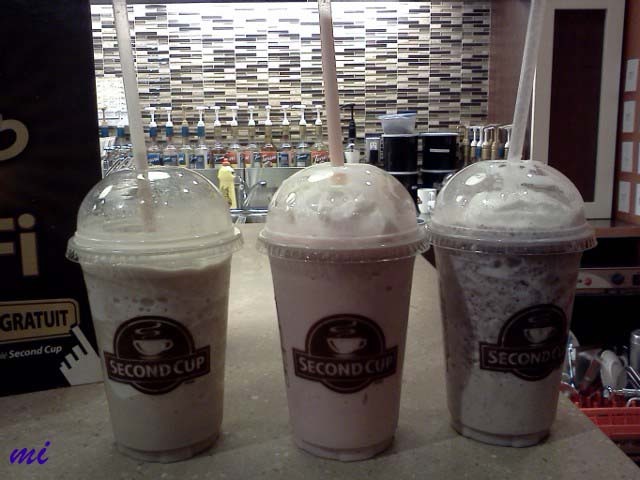 Chillers are discounted at "Second Cup" which is one of coffee shops, so my friend took me and another friend to there. We had some. Yummy!